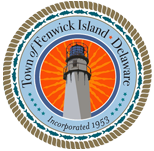 The Town of Fenwick Island participates in the Delaware Insurance Department’s Workplace Health and Safety Incentive Program. The Town has received notification of successful participation for 15 years. 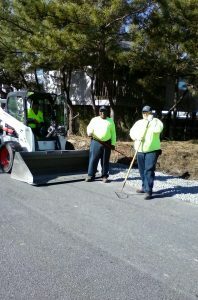 Congratulations to all participants for helping to keep The Town of Fenwick Island a safe and healthy place to live, to visit and to work.